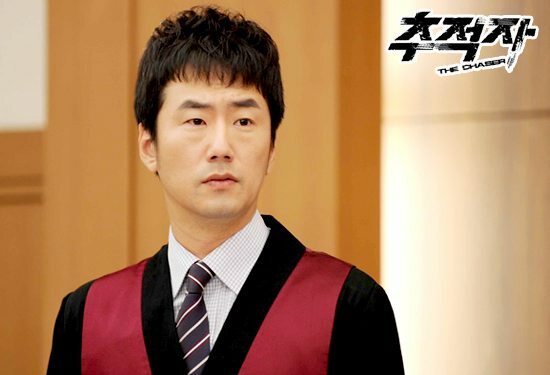 Detective Baek Hong-Suk (Son Hyun-Joo) lost his 15-year-old daughter in a car accident and his wife died from shock shortly afterwards. 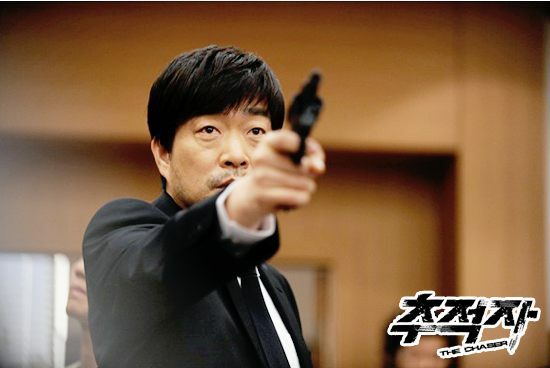 Detective Baek Hong-Suk then searches for the truth related to his daughter's death and learns that her death is tied into a conspiracy. 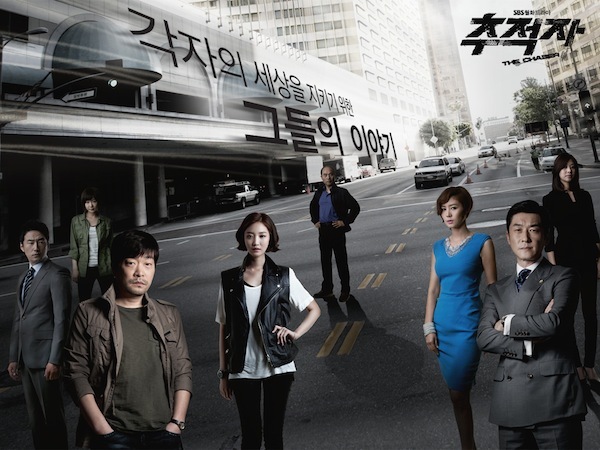 Reporter Seo Ji-Won (Koh Joon-Hee) is the owner's daughter of a large corporation. She helps Detective Baek Hong-Suk to uncover the truth on his daughter's death. 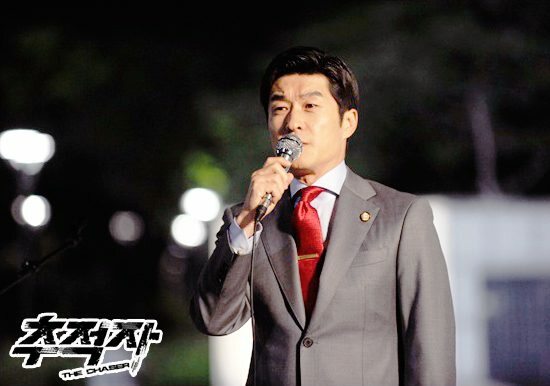 While covering the story, she finds out that her brother-in-law (Kim Sang-Joong), a top presidential candidate, is involved in corruption. 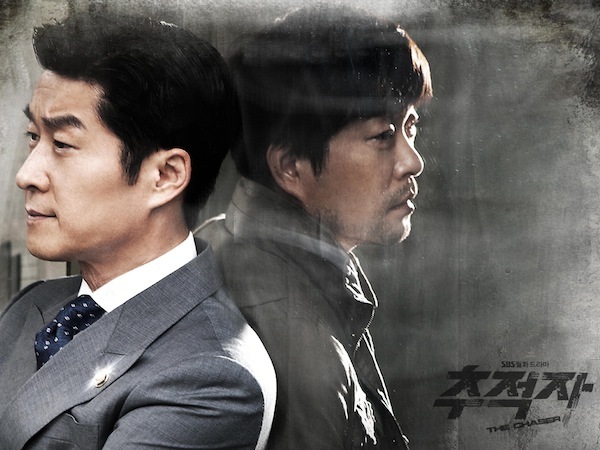 Reporter Seo Ji-So comes into conflict between her family and the truth. 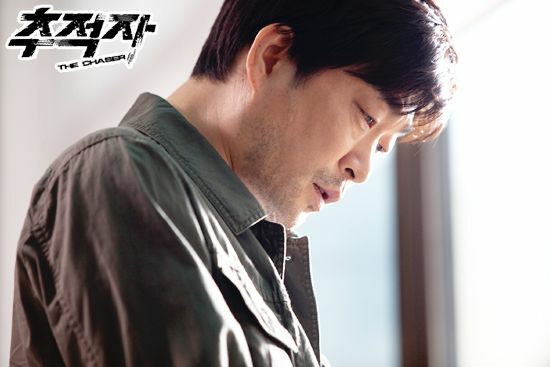 "War of Father" takes over the SBS Monday & Tuesday 21:55 time slot previously occupied by "Fashion King" and will be replaced by "Faith" on August 13, 2012. 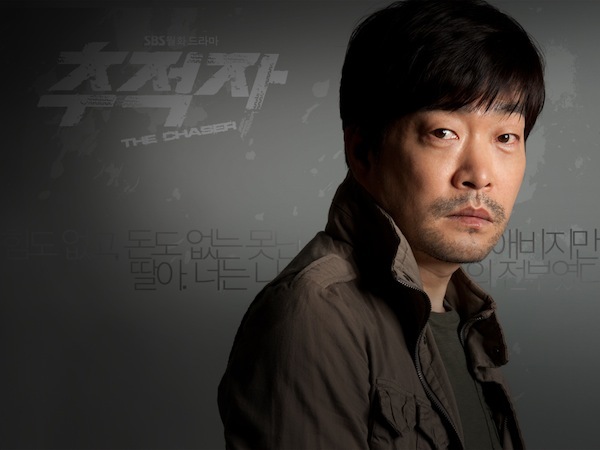 Early working Korean title was 아버지의 전쟁 "Father's War," but then changed to 추적자 "The Chaser". Films like The Fugitive and Taken are slick, entertaining but superficial. 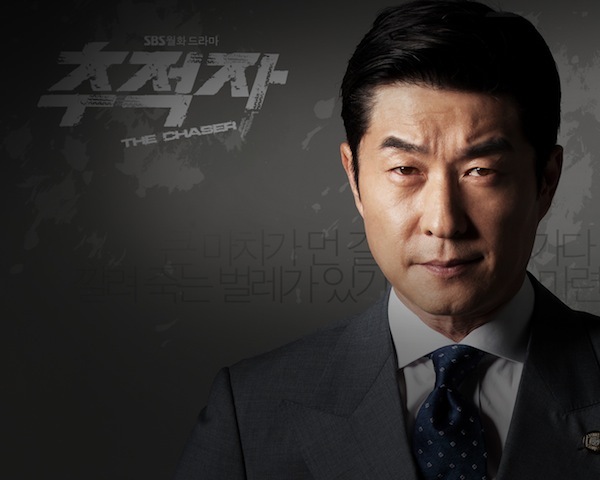 The Chaser has a cheap TV aesthetic, but it doesn’t scrimp on detail and insight in its depiction of an entire society. And although Ford, Neeson and Snipes are good actors, none of them has ever had the luxury (if luxury is the right word for such a huge task) of creating a character over 16 episodes. 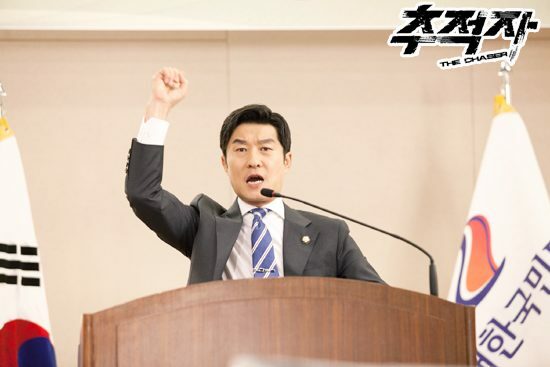 I’d only seen Son Hyun-Joo in supporting roles before this, but IMO his performance in The Chaser surpasses anything Ford and Snipes have ever done. Last but not least, none of the films you mention has a villain as complex and interesting as the one played by Kim Sang-Joong. In short, The Chaser is not a “try harder” drama; it’s the Ford/Neeson/Snipes films that need more work. Migthy Thor Aug 30 2016 12:37 am This drama is nothing but a second grade trying hard copy cat of a Ford Harrison, Liam Neeson, Wesley Snipes movies ("<) The writer could have done a better job and the producer could have cast a better lead actor. tp Jun 13 2016 12:11 pm Daebak! A must see drama. 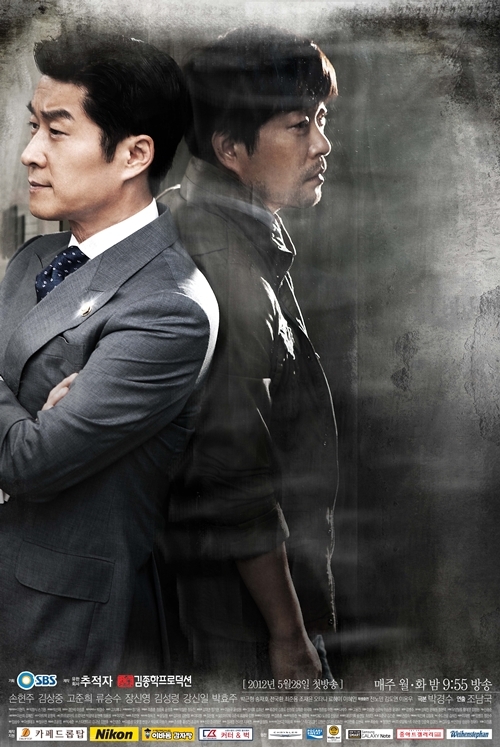 Daniel Jun 30 2015 11:55 am Great story and the plot itself worth 10/10 rating. The family love, the dark side of politics, and the desperation for the survival of every character is well portrayed and exceptional. I liked the last 2 episode especially (15 and 16) I lost count how many time I shed tears. Love how they conclude the story so realistic though feel so bad for HS and weirdly for DH too. pkkkkkjunnn Jun 25 2015 5:01 am im on pk jun and dongyoon's side!!! dearly Dec 18 2014 12:33 am Thriller? Check. Suspense? Check. No Sappy Rich boy, poor girl Romance? Check. Awesomeness? Check. Powerful story line and acting? Check. 10 out of 5 stars. Yea, it's that awesome. I know it doesn't have any hot young male actors that many people love to oogle at but you can't deny the powerful acting of Son Hyun-Joo and his charismatic acting. Watch it as it'll take you on an unforgettable roller-coaster ride. I actually finished this drama in one day because it was that awesome. 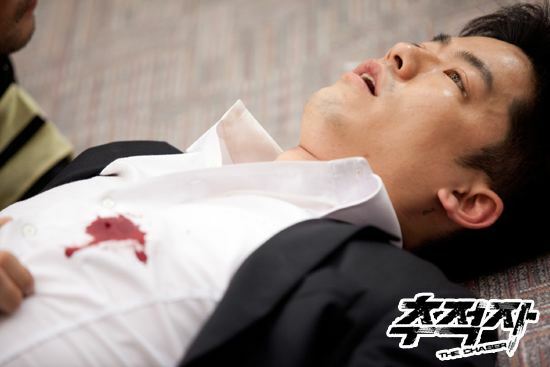 AskM Apr 11 2013 7:55 am I Couldnt Stop My Tears Because of this heartbreaking Show Especially The last scene. Its One of The Best Dramas in My Whole Life.Thank U Cast,Writer,Director And All The Ones Who Made This Great Work. Cheonsa Dec 31 2012 3:19 pm Congratulation on the big win in SBS Drama Awards :D Kim Sang Joong, Son Hyun Joo, Park Keun Hyung, Kim Sung Ryeong, Go Joon Hee, Park Hyo Joo were all won in SBS Drama Awards. 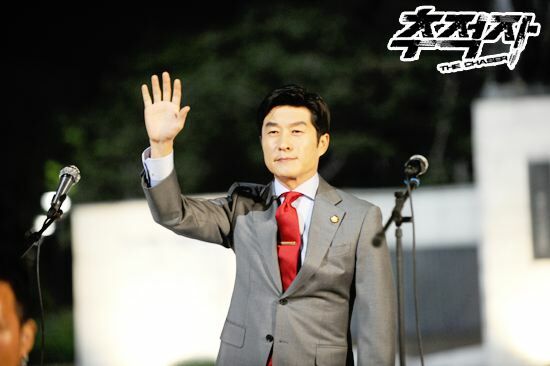 Not to forget, Son Hyun Joo who win Daesang [Grand Prize] in it. Congratulation again! Gasenadi Dec 20 2012 8:45 am I'm only half-way through and am utterly addicted to this powerhouse. I've been on the edge of my seat during my marathon-watch, marveling at the themes, the acting, the writing, the twists, the directing, even that "Godfather Waltz". There are no squeaky clean characters but, still, a very marked separation between "ordinary" folk and those in power. And what a contrast that is! Those constant jabs at corruption at the top was what originally attracted me to kdramas and I'm so glad to see it again in this one. Lastly, I, for one, welcome the "Godfather Waltz" some might find laughable because it audibly cements the similarities btwn the criminal entrepeneurial spirit and the prevailing economic system. KUDOS! Fairy Oct 19 2012 10:12 am THE BEST DRAMA I'D EVER SEEN!!! strong SCRIPT , strong ROLE , strong CHARACTER .. ONE word could describe this drama ; FANTASTIC! Such a great drama without kiss scene n___n Love it!! 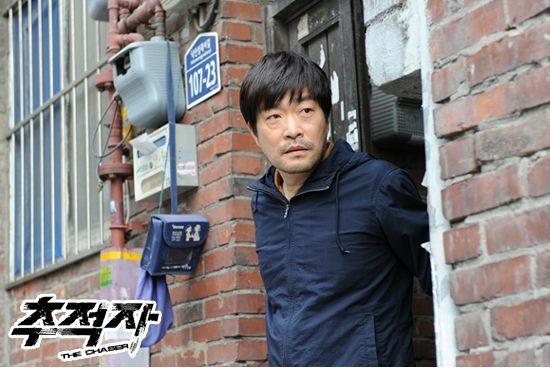 yeyy Jun 07 2012 8:58 pm is 2nd lead yoon-sung father in city hunter?